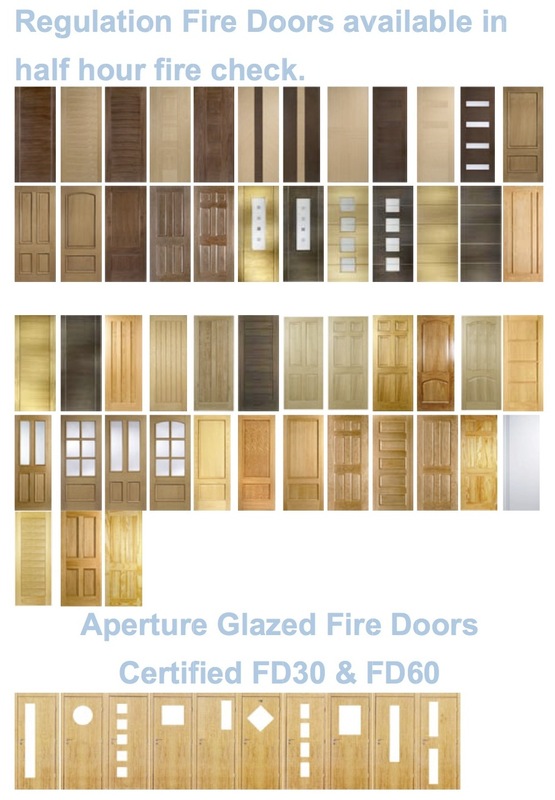 Buildings are compartmentalized to delay the spread of fire from one area to another. The compartments are usually linked by doors to allow for passage of traffic around the building. 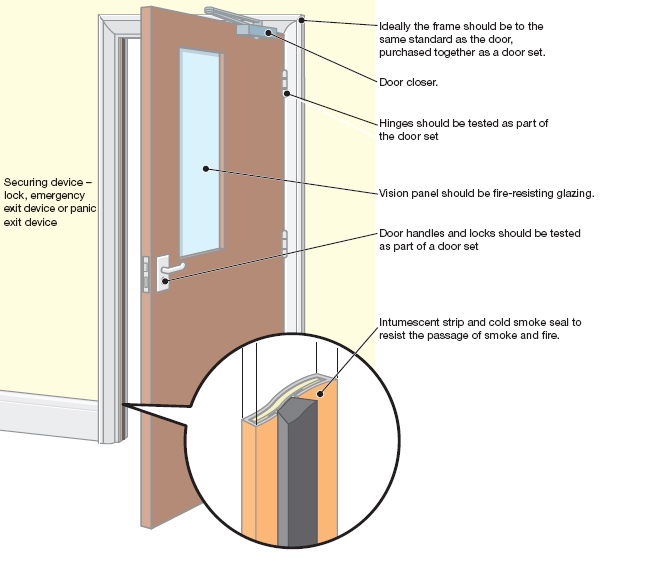 Door sets have two important functions in a fire, when closed they form a barrier to fire spread and when open they provide a means of escape.